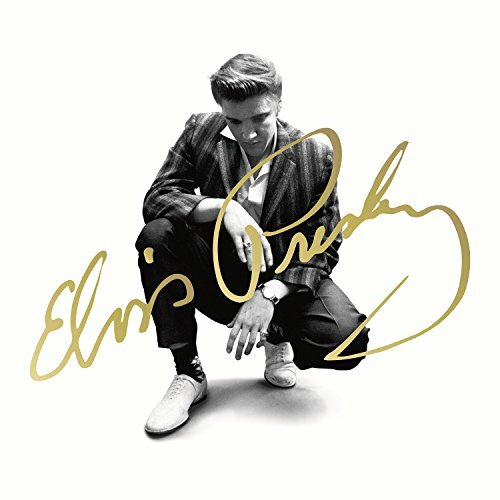 This 60th Anniversary 60-CD Deluxe Edition celebrates RCA Victor's signing of Elvis Presley-The King of rock 'n' roll. Features all of the albums Elvis recorded and RCA released in his lifetime: studio, soundtrack, and live. It also includes compilations released that featured unreleased songs or songs new to the LP format. The Album Collection represents album sales in the U.S. of 135 million! Collectively, Elvis has RIAA certified sales of singles, EPs and albums equaling 25x multi-platinum, 52x platinum and 92x gold awards given for U.S. sales alone! Estimated worldwide sales are in excess of one billion! Original album packaging has been painstakingly restored including gatefold/die cut sleeves, original RCA Victor inserts, stickers and more. CD labels replicate original side 1 labels.